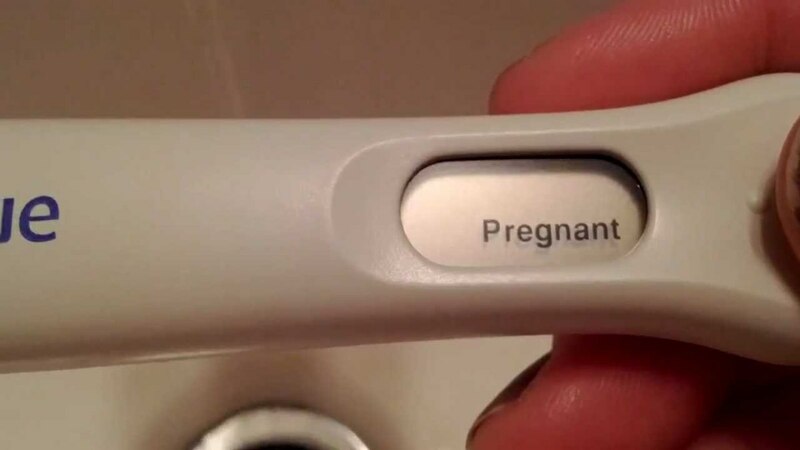 I am a mother of two children, and I'm currently TTC for number three. For those new to the realm of struggling with possible infertility, TTC means trying to conceive. I have heard, read, and researched many methods for trying to conceive. One of the methods I have heard about was using Pre-Seed. Pre-Seed was an interesting concept, as couples usually either use no lubricant, some chemical-laden massage oil, baby oil, Vaseline, or saliva to try to get things going. These kinds of products may have devastating effects on an already fragile situation, and for various reasons. 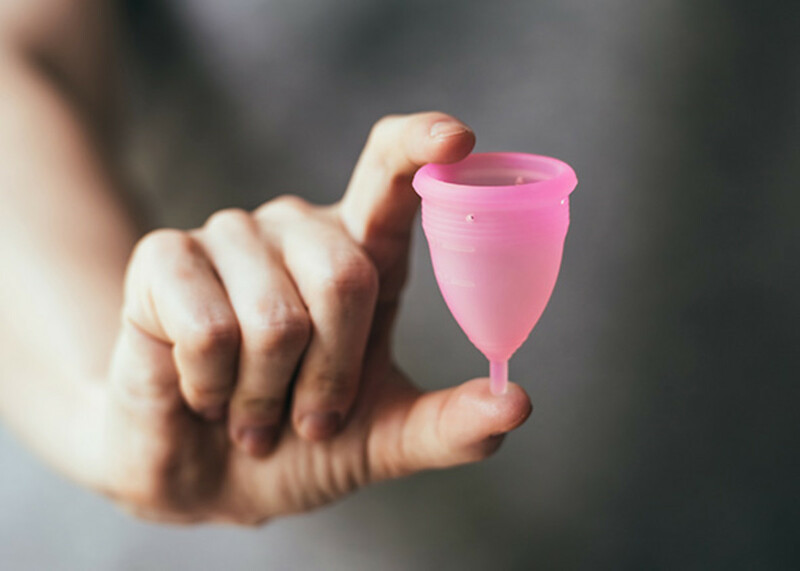 The feminine area may be prone to dryness or even hostile female reproductive fluids, also known as CM in the TTC realm online. It's a feminine mucous that has to be within the right parameters to host a friendly environment for the male reproductive 'swimmers.' Using products that are not Pre-Seed can kill or inhibit the swimmers and their motility. Motility is the swim-like action of the swimmers within the male reproductive fluid. Pre-Seed is a personal lubricant that can usually be found online and in some stores. It's designed for couples who are trying to conceive. Clinically, it has proven to create a fertile-friendly environment within the feminine reproductive areas. It improves the quality of the male reproductive fluid, and even works by mimicking the female fertility fluids. Pre-Seed is designed to create a feminine environment that has a balanced PH, consistency and even ion concentration. It has no glycerin products within it, so it allows the swimmers to roam freely. Pre-Seed is fortified with antioxidant as well, to help the swimmers reach their final destination. The consistency of this product is smooth and slippery without being sticky. How Do Other Lubricants Hurt "Swimmers"? Other lubricants that are used damage the ability for the swimmers to roam on contact and this has been shown in a laboratory testing that I will share in this article. I like to read on myths, hacks, and rumors regarding TTC as much as the next person, but I also like to find factual, scientific research that has been examined by professionals and backed up with data. A lot of the popular lubricants that are sold in Spencer’s, Hot Topic, or other major retailers are not isotonic. That means that they have very high levels of salt and ions. These high levels of salt dehydrate the swimmers and inhibit them from getting to their goas. Also, the different PH that the lubricants contain is different than both the male and female reproductive fluids. A lot of those lubricants also have glycerin, which is toxic to the fertility swimmers. Saliva and water can destroy the swimmers, and should always be avoided as well. A lot of other lubricants cause irritation or some allergic reaction when used. Pre-Seed bypasses these kinds of irritations by not having those high salt levels that were mentioned earlier. Pre-Seed can be used at any time that baby-making is going to happen. It can be used to act as a supplemental, slippery method to lubricate and moisturize the feminine area, especially if the woman suffers from dryness in her areas. One has to apply it internally, which lessens the mess that is usually associated with lubricants. Pre-Seed comes in an applicator form, instead of a bottle or tube. The applicators allow the lubricant to go deep inside, where it can serve to coat the feminine walls. This will enhance the intimacy and comfort of the female's natural fluids. Pre-Seed works best when it's closely deposited near the donut-shaped area at the very back of the feminine canal, as it enables it to use its isotonic powers right where the swimmers will be deposited, but it can be used externally as well if desired. Luckily for you, applicators are included with the Pre-Seed, so there's no need to buy anything extra! Why Does Pre-Seed Have Parabens? Pre-Seed does have preservatives, yes. It has preservatives like propylparaben and methylparaben. This helps protect the lubricant from harboring any bacteria. Preservatives like EDTA or Vitamin C can cause damage to male reproductive swimmers. Methylparaben and Propylparaben were chosen as the preservatives due to the nature and history of the safety and efficacy of these products. When it comes to methylparaben, "Acute toxicity studies in animals indicate that propylparaben is relatively non-toxic by both oral and parenteral routes." (Soni, 2001) A 2008 scientific journal mentioned that methylparaben was noncarcinogenic and non-teratogenic and that there were no reports of toxicity towards male reproductive swimmers. (Int, 2008) They are also friendly to the male swimmers. The lowest amounts of these two preservatives mentioned were used to not only protect against bacteria but also preserve optimal swimmer function in a way that doesn't impair the egg's fertilization or development of the embryo. In 2014, a scientific study was done to compare many fertility lubricants to their promise that they were male reproductive swimmer friendly. Even though many were supposedly friendly, they ended up being quite detrimental to the function of the swimmers, and consequently, negatively impact fertility. The study aimed to analyze the effects of many lubricants, and these were studied in an 'in vitro' setting. They examined the swimmer's DNA fragmentation, motility, and their vitality. They mimicked the feminine reproductive environment to perform their tests. Nine lubricants were examined. These were Pre-Seed, Maybe Baby, Fore Life, Yes, Sage Culture Oil, Johnson's Baby Oil, Glycerol, Conceive Plus, and Sylk. The lubricants that came out on top were Pre-Seed and Maybe Baby, but the king of champions in this study was pre-seed. 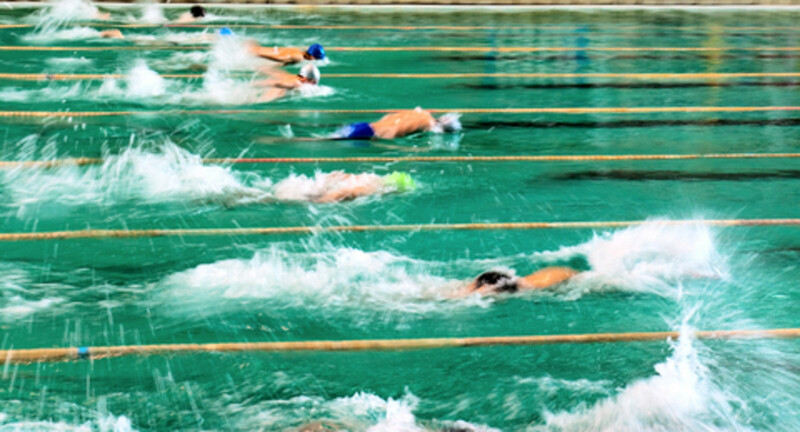 The swimmers maintained vitality at ninety-two percent. The worst in the study was the lubricant Fore Life, as it only comes in at twenty-eight percent vitality. Pre-Seed has the highest rate of swimmers with progressive motility at eighty-six percent. Sylk had the lower in this category, and it came in with thirty-one percent. (Mowat, 2014) At the end of this scientific study, Pre-Seed emerged as the boss of all lubricants when it comes to keeping those swimmers safe and happy. 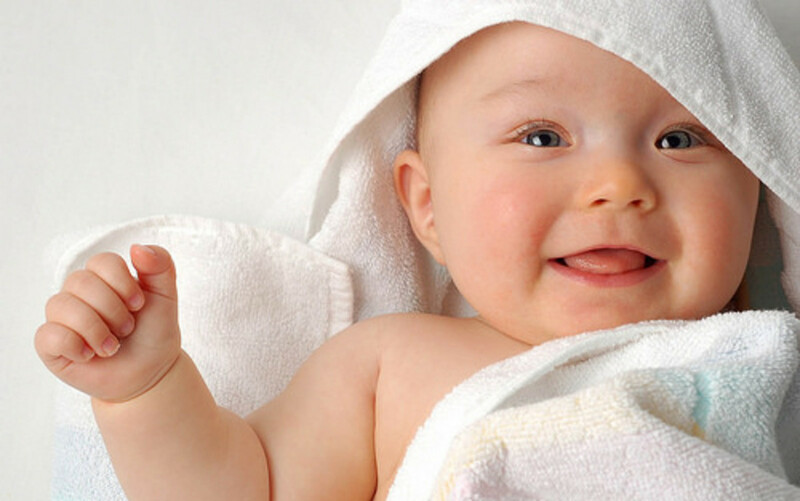 Conceive Plus came in at a close second, but the others are best to avoid to maintain higher levels of fertility completely. Ultimately, it is entirely possible that feminine lubricants negatively impact swimmer motility. (Steiner, 2012) For this reason, Pre-Seed is an excellent choice for couples who are trying to conceive through methods of natural fertility. 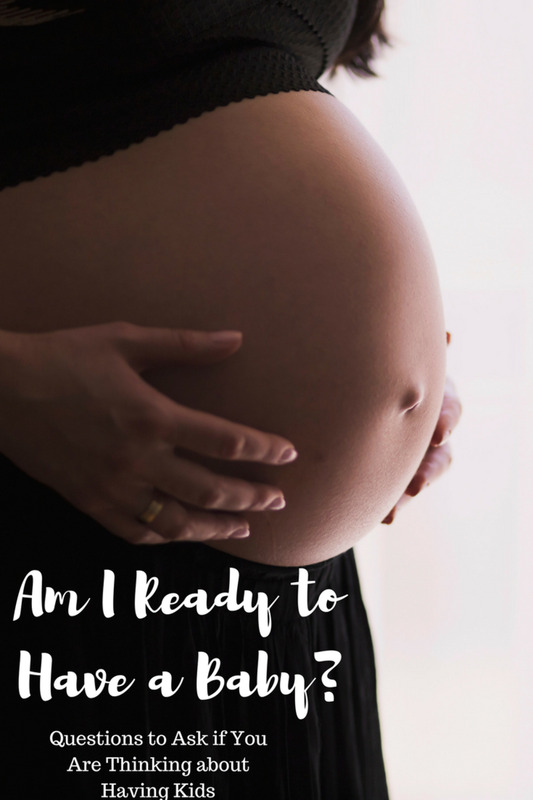 Pre-Seed is lovely to avoid that awkward friction that can happen during the baby making process, and it helps to keep the swimmers alive, healthy and active while they are traveling upward in the feminine canal. It helps with feminine dryness, which is quite common but can impede efforts when trying to conceive. Women are advised to use products that are balanced, optimally, through PH and osmolality, and the product should be as close to one's natural lubricant as possible. (Edwards, 2016) In this realm, Pre-Seed reigns supreme. Final amended report on the safety assessment of Methylparaben, Ethylparaben, Propylparaben, Isopropyl paraben, Butylparaben, Isobutyl paraben, and Benzyl paraben as used in cosmetic products. Int J Toxicol. 2008; 27 Suppl 4:1-82. doi: 10.1080/10915810802548359. Mowat, G. (2014) The effects of lubricants on swimmer function: an in vitro analysis. J Assist Reprod Genet. 2014 Mar;31(3):333-9. doi: 10.1007/s10815-013-0168-x. Epub 2014 Jan 5. Sandhu, R. (2014) In vitro effects of coital lubricants and synthetic and natural oils on swimmer motility. Fertil Steril. 2014 Apr;101(4):941-4. doi: 10.1016/j.fertnstert.2013.12.024. Epub 2014 Jan 23. Soni, M. (2001) Safety assessment of propyl paraben: a review of the published literature. Food Chem Toxicol. 2001 Jun;39(6):513-32.